Showing recent results 1501 - 1515 of 4500 products found. 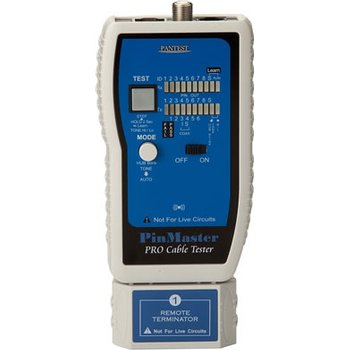 PK101 is an innovative tester to perform full cabling testing, displaying wiremap, cable ID, faults, toning and identify active network port on all common low-voltage cabling system in today's automated homes, network, telephone or video media, and determine cable run length up to 300 M.
The UPT 2000 from Autotest Company provides the ultimate in UPS ATE technology. 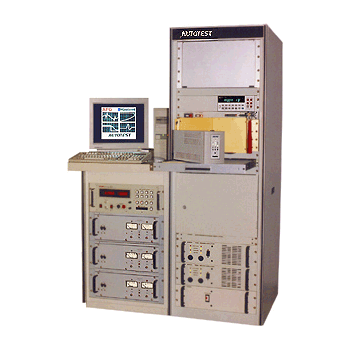 By taking full advantage of its power supply ATE instrumentation, Autotest has developed a Universal UPS Tester with custom configuration instrumentation to meet almost any test scenario. 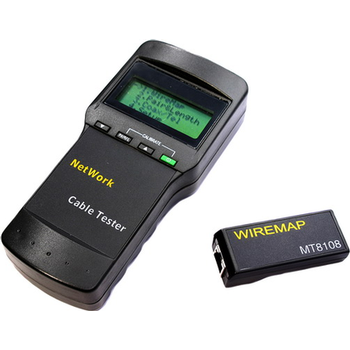 Multifuncional tester with LCD display enables to show wire maps and combination of pairs and their lenghts. It also measure the lenght until the broken line / cable. It is suitable for CAT5, CAT5E, and CAT6 cables. 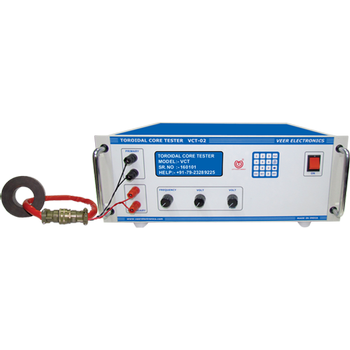 With special interface is also suitable for testing of coaxial and telephone cables. It has special unit for testing of cable ends in the other room. The Safecheck 8 power tool tester tests, records your test data and prints safety tags. A truly professional solution not only ensures the safety of power tools and appliances but also records the information to prove precaustions have been taking to provide a safe working environment. 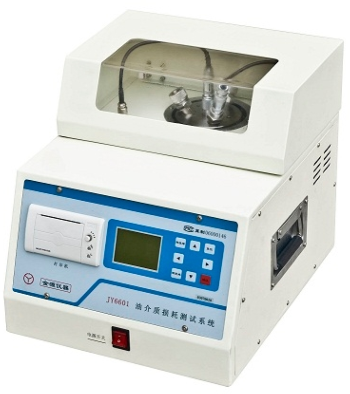 SRT-301 Saw Mark Tester is used to Measure Line-mark depth of the wafer surface,it has the advantages such. 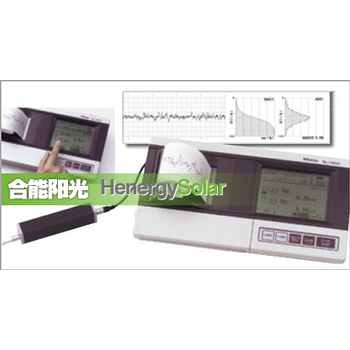 As easy carried, Conveniently operated Liquid crystal display, energy conservation and so on, At the same time,it has the built-in printer and rechargeable batteries , All design are up to the standards of JIS,DIN,ISO,ANSI. 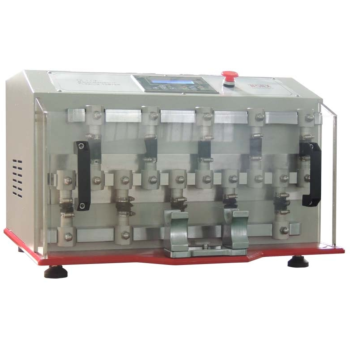 TF117A - TESTEX Testing Equipment Systems Ltd.
Schildknecht Flexing Tester is designed to determine the resistance of coated fabrics to damage by Flexing due to oscillation at 500 times per minute. Accommodates 10 specimens, safety shield is offered to protect operator. Test speed, the counting, the timing is set and displayed on the LCD and controller. 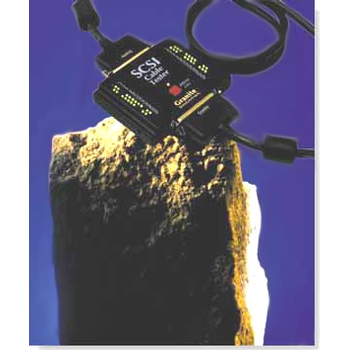 The SCSI Cable Tester provides an affordable way to quickly test the operation and reliability of any SCSI cable. With its bright LED readout you can tell if there are open, shorted, or unreliable wires in your cable. Each LED is numbered so that you can tell exactly where the fault lies. TF152B - TESTEX Testing Equipment Systems Ltd.
Seat Seam Fatigue Tester is mainly used to test the seam fatigue (dynamic or static) of automobile interior materials such as fabric or leather, this fatigue test is determined by simulating the real vibration when driving.Colorful touch panel is equipped to set and control tests, and displays the test cycles, time. etc. AWT Series - Kokusai Co., Ltd. These testers are for inspecting the electrical characteristics of armatures and stators. They accurately detect defects according to designated measurement sequences that are computer controlled, and they can print out the statistical processing and measurement data required for quality control. Almost all the properties required for windings can be inspected in an extremely short time. 17-77 - Testing Machines, Inc. 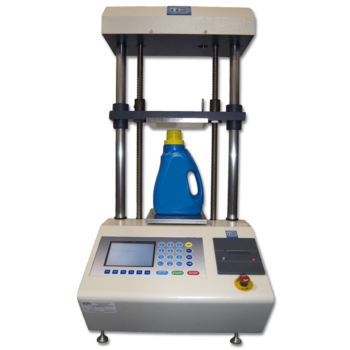 The model 17-77 Top Load Compression Tester meets international standards and corporate testing methods for compression strength requirements for a variety of materials and products. A new enhanced microprocessor design with servo motor provides precision force and position control for repeatable instrument performance. 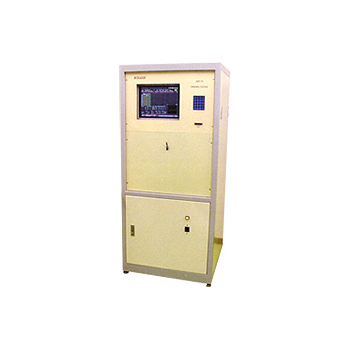 VEER make Toroidal Core Tester VCT-01 is portable & easy to use instrument which is very useful to measure AC magnetic properties of Electrical steel of Toroidal core of different grade and size. We provide Free Computer software along with VCT-01 so, you can create test report of test specimen in computer. 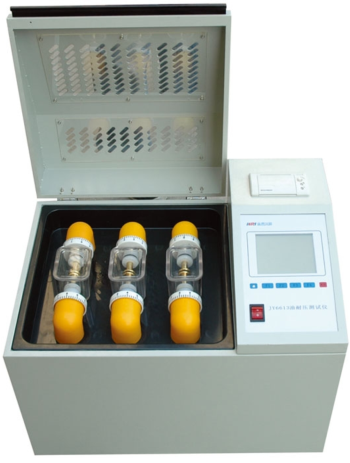 JY6613 - Kingrun Instrument Co., Ltd.
JY6613 transformer oil breakdown tester adopts completely new electromagnetic compatibility concept(EMC) which technology which will keep breakdown energy in a very low level,that will avoid pollution to oil sample during testing and make sure the test result are accurate and reliable. 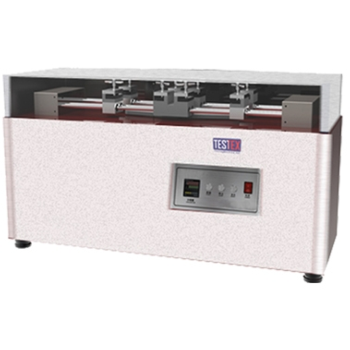 JY6601 - Kingrun Instrument Co., Ltd.
JY6601 transformer oil insulating tester adopts completely new electromagnetic compatibility concept(EMC) which technology which will keep breakdown energy in a very low level,that will avoid pollution to oil sample during testing and make sure the test result are accurate and reliable.